great news! can’t wait to see the movie!!! Loved the picture above,minus the cartoon queen. Kristen’s porcelain beauty makes her the perfct SW. I don’t like how Kristen Stewart acts. She doesn’t put emotion into her acting. I personally love Disney’s princess movies. 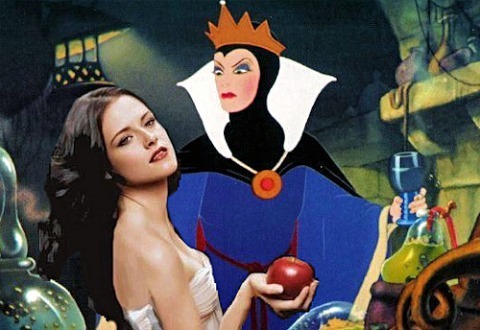 Snow White was the first one. I really hope she doesn’t use that plain voice of hers or the emotionless facial expression of hers. She always has the same facial expressions no matter what her role is. Also, Snow White is suppose to be a lighter, paler tone of skin, and shorter black hair. She wasn’t even a good Bella either. No one pictured Bella like that.